Thanks to everyone who came out to support our non-profit members. 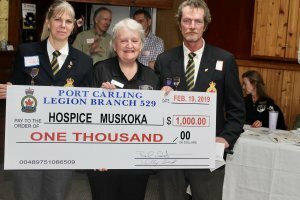 Another member, the Bracebridge-Muskoka Lakes Rotary Club announced that proceeds from their annual gala this year would go to Andy’s House AND the Port Carling Legion surprised Hospice Muskoka with a cheque for $1,000 toward Andy’s House, which is expected to be open in Fall 2019. So great to get together with new members from Minett and beyond. We introduced Tri Lakes Training, Clearwater Property Management and Greenleaf Excavation. It’s exciting to see what Tri Lakes is doing to add to their space with new work out rooms and enhanced treatment areas. Thanks to Richwell’s for the great food. 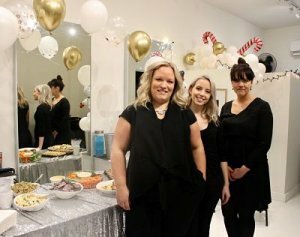 Thanks to The Hudson Hair Salon and Spa for inviting us out to check out their newest salon in Port Carling. Thanks, as well, to all those who donated door prizes, including the JW Marriott The Rosseau Muskoka Resort and Spa, The French Lodge Co and Linda Cryderman’s Breeze Max Web for donating a Google Home Mini won by Craig at Tri Lakes Training. And a big thanks to Jenny Porter of Lakeside Balloon Co for the holiday balloon decor. 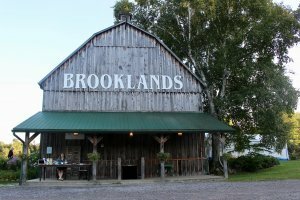 Tuesday, September 11, 2018, Brooklands Farm with co sponsors Crossroads Restaurant and Sawdust City Brewery. Our hosts for this multi chamber member event were Linda Cryderman of BreezeMax Web and Kristen Sykoluk of Client First Web Design. 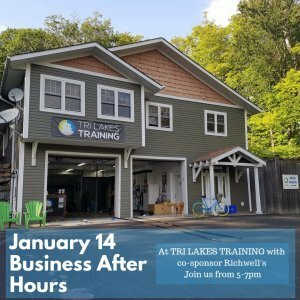 Go from place to place in the Bala Pines Plaza as all chamber members are opening their doors for a unique networking experience, including The Hook and Ladder, Revive Salon and Spa, the Chamber office, and Cottage Cravings. Drinks and hors d’oeuvres included, plus door prizes. Thanks to Georgian Bay Spirit Co for the samples. Thanks to c0-sponsors Lucky Duck Fudge, Port Carling Mini-Storage, Georgian Bay Spirit Co and entertainment by Rails and Nails. Windermere 5-7pm with co-sponsor Clear Lake Brewing Co. Thanks to over 70 members and guests who joined us to celebrate the end of summer at Windermere House. Big thanks to all their partners who supplied the food Chef Glen Kitchen turned into culinary delights for us, and to co-sponsor Clear Lake Brewing Co. 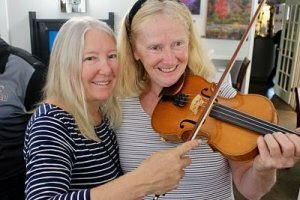 Thanks to everyone who came to Spotlight on Muskoka Lakes on June 22, 2017. And a huge thank you to our Sponsors and Silent Auction Donors. When: Thursday, June 22, 6-9pm at The Kee to Bala. Tickets: $20. See poster below. Includes marché, silent auction and Beverley Mahood, Kenny Munshaw and Al Rowe and friends on stage. 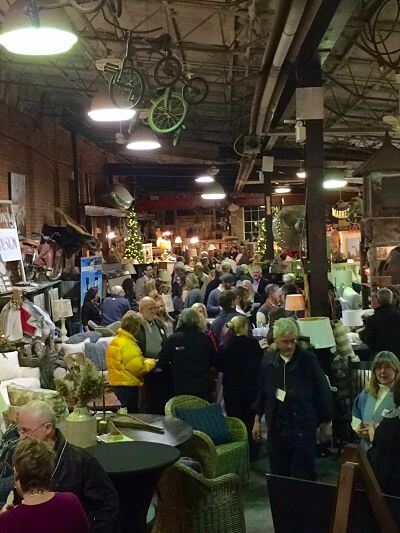 Would you like to host a Business After Hours networking event? It’s a great way to showcase your business to other members, their colleagues and friends, who will spread the word about the great things you have to offer. Our networking events typically happen the first or second Tuesday of the month. Your $5 donation is welcomed and appreciated. Co-Sponsors are Muskoka Brewery and Muskoka Lakes Winery. Don’t miss this opportunity for a great networking event and ribbon cutting of a new local business. This great event was attended by 60 people at the beautiful CNIB center on Lake Joe. Attendees got to sample fine meats and enjoy delicious burgers and hot dogs from Black Angus Fine Meats & Game. PersonaFit lead a stretching activity and Sawdust City Brewing Co provided an assortment of brews for sampling! Tours of CNIB let people learn of all the great work done at the facility. When: Tuesday, February 21, 5-7pm or come a little earlier to skate on the ice trail! Enjoy a glass of mulled wine while you network with other Chamber members and their guests. Your donation of $5 is welcomed and appreciated. 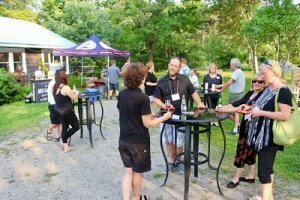 Who: Our sponsors were Simply Cottage and Hammond Transportation joined by Muskoka Lakes Winery, Muskoka Brewery, Creative Plate Eatery, and Cal & Jo and Shari Lundy providing music. A Special Festive Networking Event! Thanks to everyone who took part. Who: Our Sponsor Host is the Muskoka Brewery and this is a joint Business After Hours bringing together members of several Chambers of Commerce in Muskoka. Come meet new members, reconnect with friends and more. September Business After Hours – another great evening of networking. 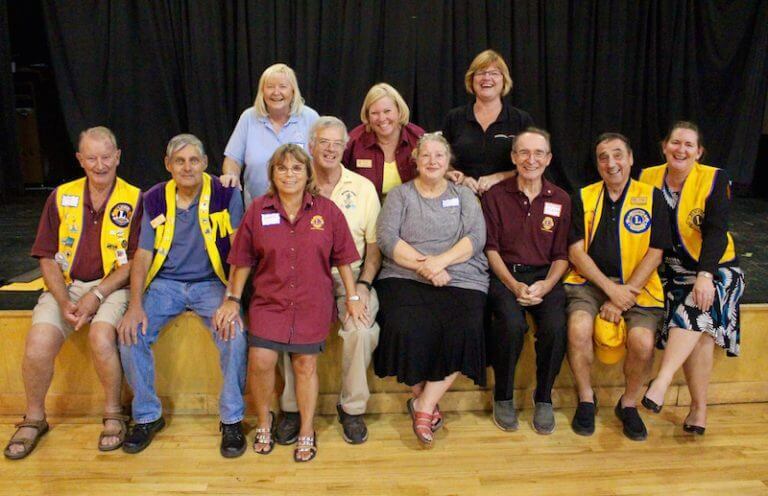 Thanks to the up to 60 people who came out for our end of summer Business After Hours with our hosts, the Port Carling Lions Club. And thanks to the many Lions and businesses that provided door prizes.